CAMAC VEL CAMAC XTL CAMAC BEL Operator Station. The Camac VEL and the Camac XTL Operator Panel’s are possible to repair be it the aging EL display, power or semiconductor failure. 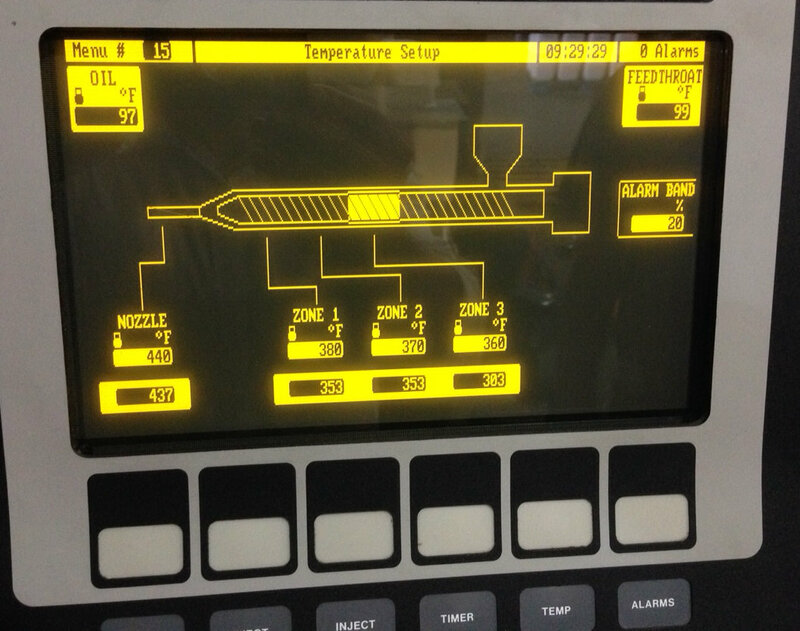 The original electroluminescent displays in the CAMAC VEL and XTL controllers very often have to be replaced because of glass substrate damage. Your new display will be bright and crisp. Due to the manufacturing environment in factories we always end up replacing the cooling fans for the electronics. Below we have listed the 3 units that we deal with on a regular basis. Capetronics Inc will replace the old EL display and install conversion electronics. You would need to ship your controller to Capetronics Inc for this service. Please fill out the Return Authorization form below to start the process. We also perform predictive and preventive maintenance by replacing time and heat sensitive components on your motherboard including the cooling fan as we mentioned before.